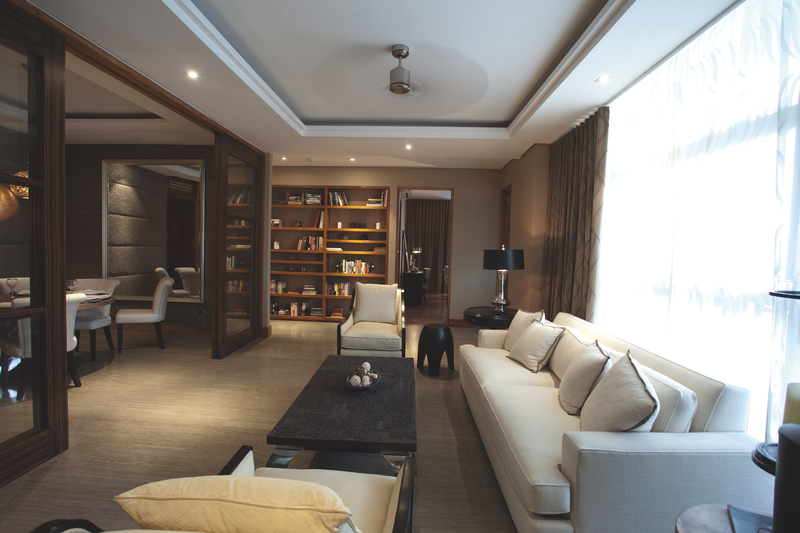 (SPOT.ph) New Manila is synonymous with wealth and prestige. The area was known as the place to settle down in after World War II, and has retained its quiet charm even as the city around it has changed with the times. But New Manila isn’t one to get left behind. The area is reclaiming its reputation as a go-to place for friends and families for entertainment, fun, and culture. Here’s a list of things you can do as you re-discover this part of historic Quezon City. 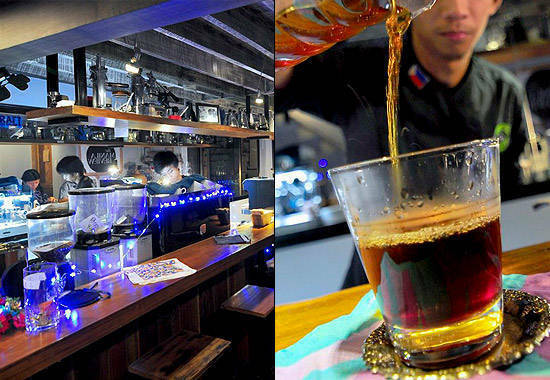 Third wave coffee is big in the Metro, and New Manila and Quezon City hold their own in this department. Grab a cup at Craft Coffee Revolution, one of—if not, THE—first third wave coffee shops in the metro. Sit at the cozy restaurant and engage the barista in a conversation about single origin beans and brewing techniques as you sip your cortado and enjoy the afternoon. Right beside Craft Coffee Revolution is Big Sky Mind, a hole-in-the-wall bar where the beer is cheap and good vibes flow freely. Hang out there often enough and it’ll begin to resemble Cheers, where everyone knows your name. Many things have happened in Big Sky—gigs have been played, art exhibits have been staged, and parties have been thrown. If home-grown talent is what you’re after, there’s no better place to start than here. Filipinos love to eat. When we’re not eating, we’re talking about what we’re going to eat. We even talk about our next meal while we eat our current one! 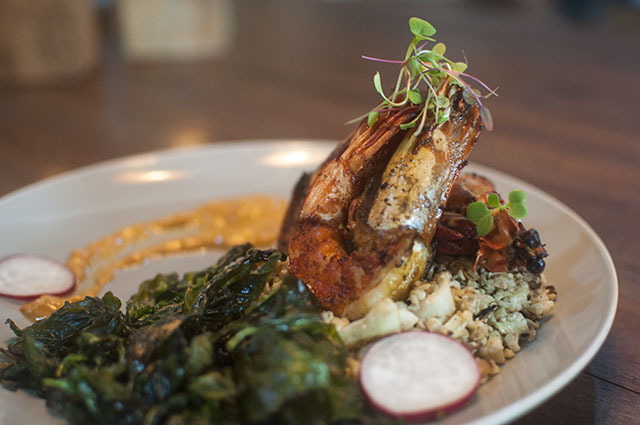 New Manila and the areas beside it—San Juan and T. Morato—are chock-full of restaurants. Name a cuisine and you’ll probably find it there, from Filipino, to Chinese, to Thai, to all-night Middle Eastern, even healthy fare (cue: Guevarra's by Chef Laudico, Gloria Maris, Mister Kebab, adn Runner's Kitchen) in different price ranges to suit every craving and budget. New Manila’s strategic location ensures that you’ll never go hungry. Looking for something sweet for dessert or merienda? 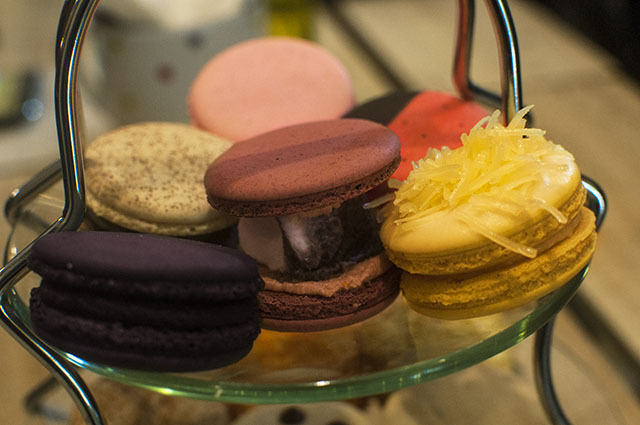 New Manila is home to different kinds of sweet shops. Feast on assorted mochi at Dezato, eat your fill of cupcakes and pastries at The Bunny Baker, or indulge with a rich and crunchy macaron from Mrs. Graham's. Whether it’s a Sunday with the family or an afternoon snack with some friends, you’ll never lack for places to try and while away time in. There are times when all you want to do is spend some quality time alone with a cup of coffee and a piece of cake while you read a good book. 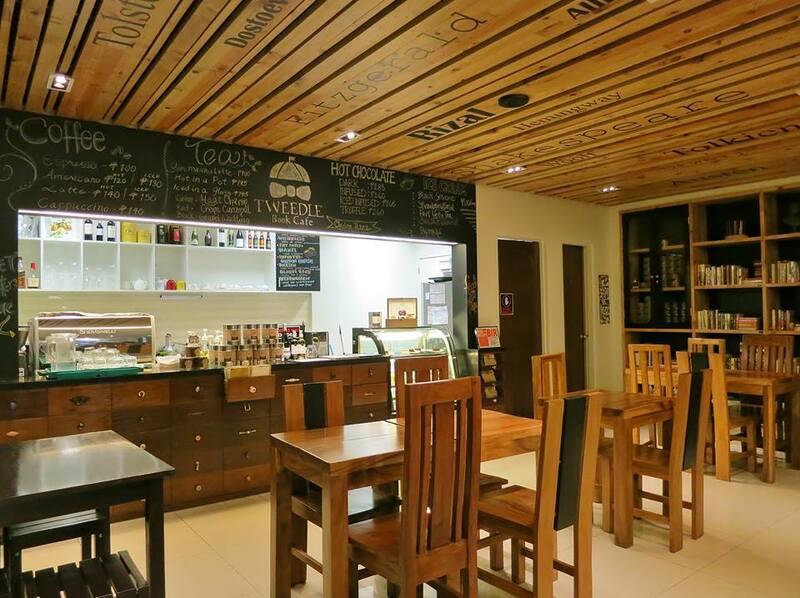 Quezon City has a bunch of cafes—like Tweedle Book Cafe—that combine lounging with reading. Some of them are bookshops, others simply encourage engaging with the written word. Whether it’s Uno Morato along E. Rodriguez, Book and Borders Cafe on T. Morato, or Tweedle Book Cafe in the Scout area, you won’t lack for places that aim to indulge the introvert in you. 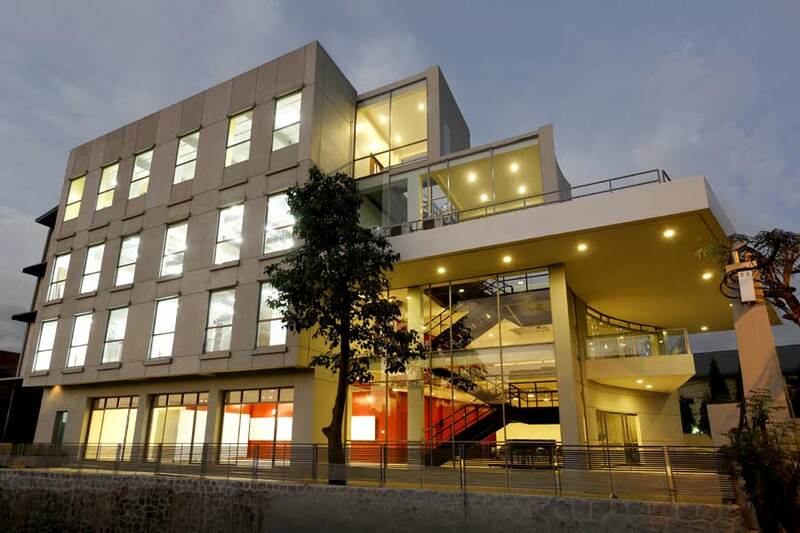 Part of what makes New Manila so appealing is its proximity to many prestigious schools and universities. Families with school-age kids will find their daily commute shortened, with the nearby Xavier School and the Immaculate Conception Academy. 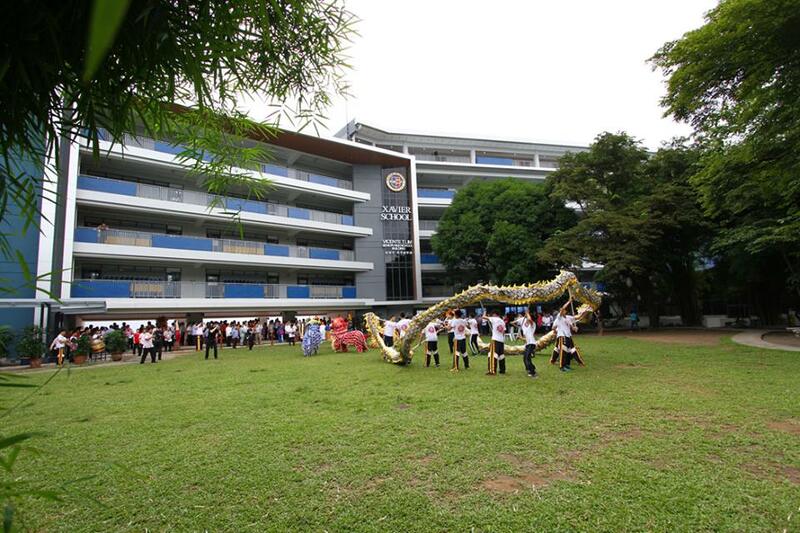 High school and universities such as Ateneo de Manila and La Salle are also close by. After class, both students and parents can hang out along Katipunan Avenue or in Teacher’s Village, where independent restaurants have popped up to serve the growing university crowd. 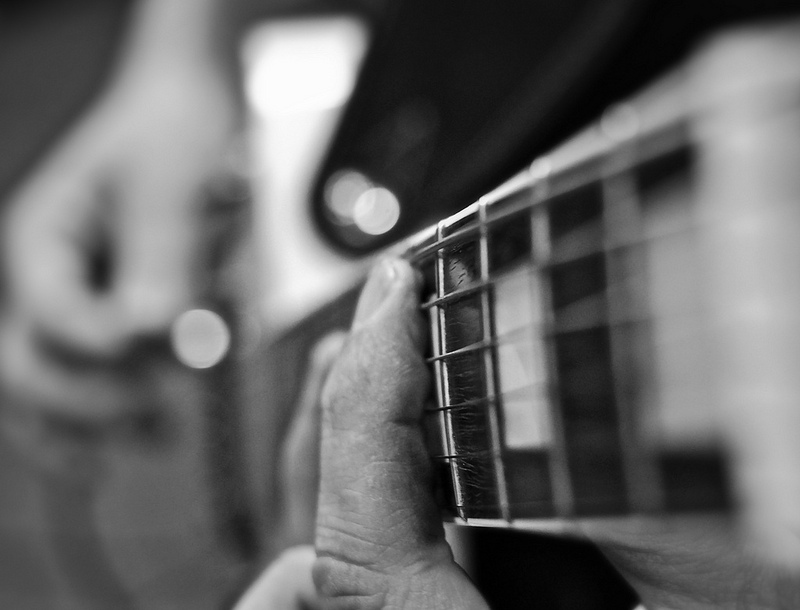 The choices of entertainment available in New Manila make it almost impossible to get bored. The area has been an entertainment hub since the 1930s, when it housed some of the country’s top film studios. Nowadays, there are many malls, such as Greenhills Shopping Center, to choose from, but if you’re in the mood for something more retro, you can catch a performance in the Music Museum, once the most glamorous musical theater in the city. Also in the neighborhood is the PETA Theater, which stages local musicals and plays. Part of New Manila’s history can be found in its places of worship. The Immaculate Conception Cathedral is a local landmark, and has the longest aisle in the metro (something to keep in mind if you plan on tying the knot). Also nearby are the Mt. Carmel Shrine and Mary the Queen Parish, both of which are always eager to welcome new faces into the church-going community. 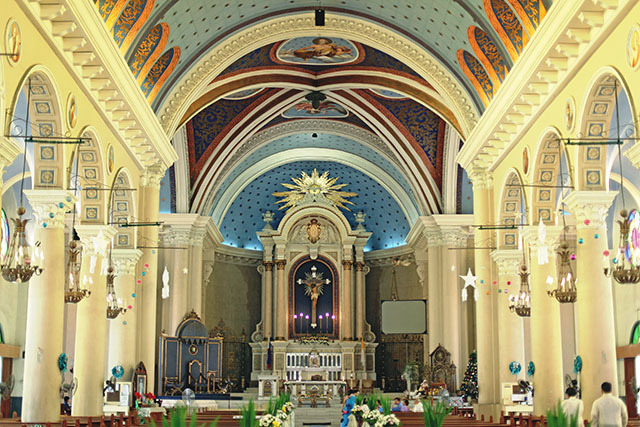 You already know that New Manila is steeped in history, so why not search for it? Discover the hidden nooks and crannies of this city. Take your camera or smartphone with you to document your adventure. 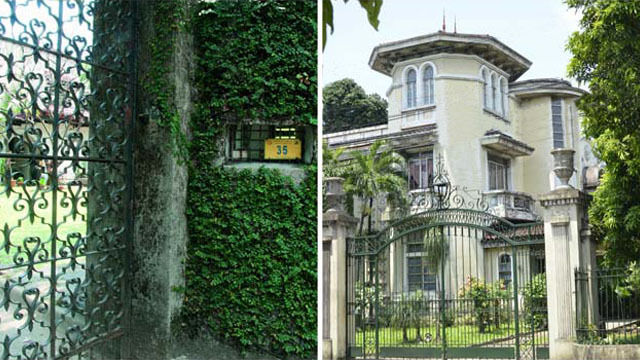 Do a tour of famous historical homes, walk through the large avenues and discover their stories, and chance upon some locals who are willing to share a word about New Manila back in the day. Creating your own historic tour of the area is a great (and totally social media share-worthy) way of whiling away a weekend. Living at SkyVillas gives you the convenience to experience all this and more—it’s the best of the best in Quezon City. With only two to eight apartments per floor, SkyVillas at One Balete provides both privacy and exclusivity for its residents. Large rooms, floor to ceiling glass windows, flowing layouts and best-of-class brands— SkyVillas celebrates the uncompromising lifestyle of spacious-living the North is known for. Click here to learn more about SkyVillas at One Balete by PhilRealty.